Microsoft Lumia Christmas sales are all over the place trust me. As the Christmas season draws nearer and nearer more people are looking for gifts and new gadgets to buy. We’ve received quite a number of request on sales going on and around and on pricing as well. 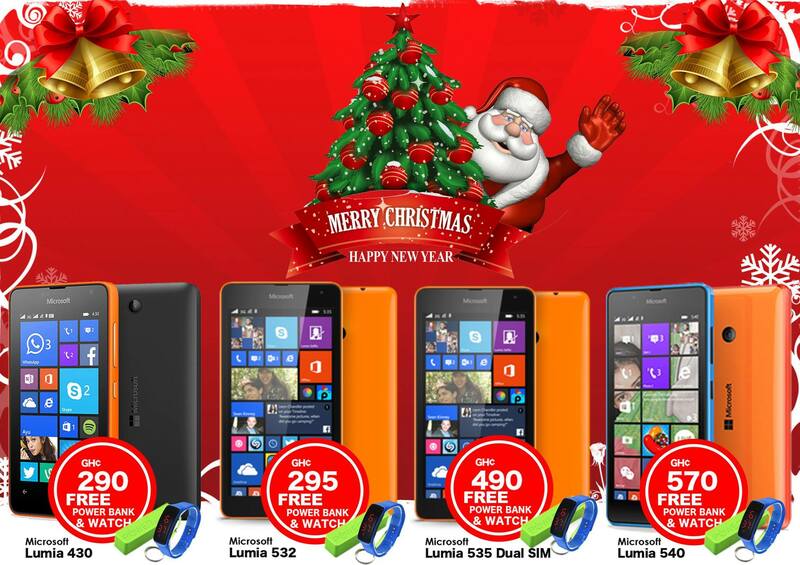 We’ve decided to put together a number of these Lumia Christmas sales from top stores around. I must first say you need to first decide which device will best suit your daily need or that of the person you intend to get it for. This will arguably help in knowing whether to spend less or more. Also with all the “dumsor” you probably are looking for a second smartphone but budget friendly to help keep you social and online. We also have a blog post on the ongoing Microsoft Lumia Achieve More promotion or Microsoft Lumia Rock ‘n Roll promotion where when you buy a new Microsoft Lumia device anywhere you get to show your receipt at any of the approved redemption offices, rock a bag and pick up a prize instantly. 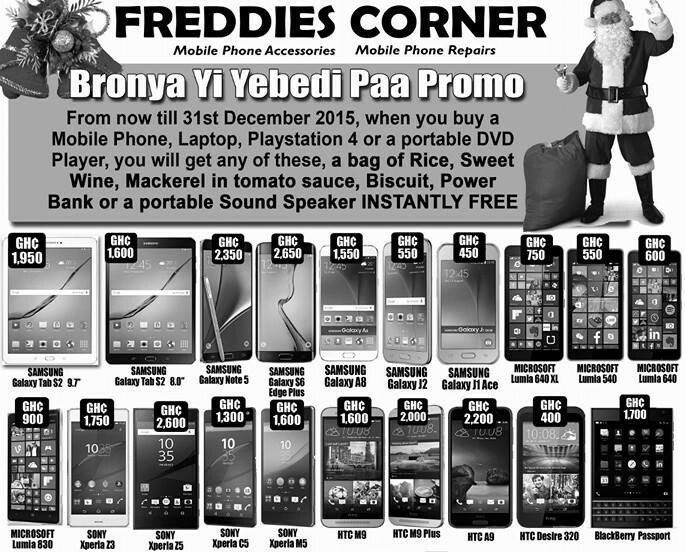 So below we have device prices, from Telefonika Ghana, Compu-Ghana and Freddie’s Corner Ghana. Telefonika says you get a power bank and watch for free with every purchase. So Compu-Ghana has free powerbank, earpiece, 2GB micro SD card and a travel charger for any purchase and if you are in the right branch can do a rock, dip and roll. I should say that you should check if the Microsoft Lumia devices sold at Freddies Corner Ghana are Microsoft Ghana mobile division country variants, as this might get you disqualified from the Lumia rock n roll promotion or any other promotions that may come up, but if that isn’t a concern for you, you are good to go. We still are working to get Microsoft Lumia Christmas sales from other stores so make sure you come back to check on updates. 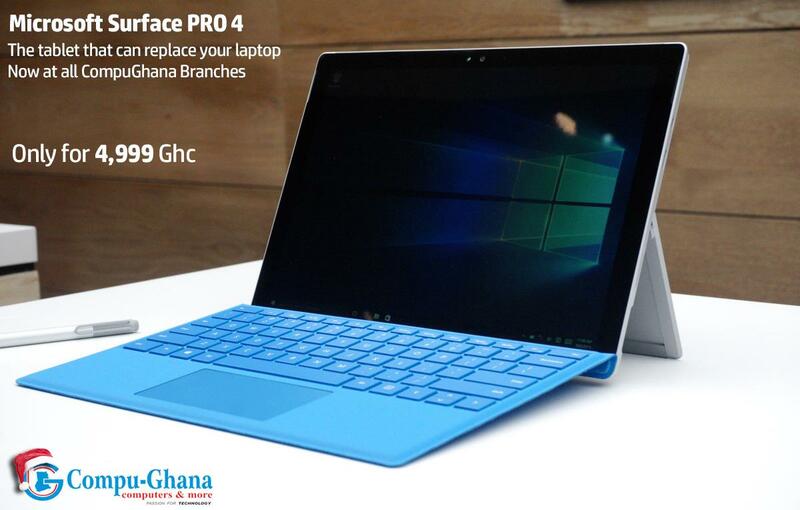 Compu-Ghana also has the Microsoft Surface Pro 4 up for sale. 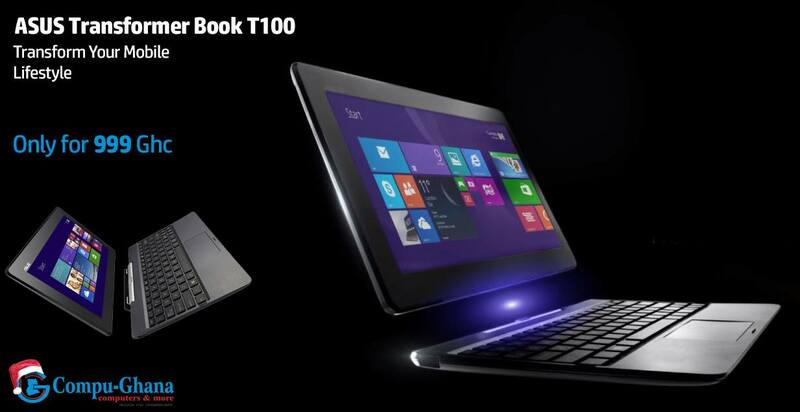 It’s the i5 6th gen Intel powered device, with 256GB storage. If you happen to come by any other promotion or sales kindly share it with us. Also if you aren’t sure what device you should get talk to us and we’ll get to know how you use your device and advice. Meet some Lumia Rock n Roll winners! Hi… Any idea how or where I can buy a surface pro 4 pen(new or used)? 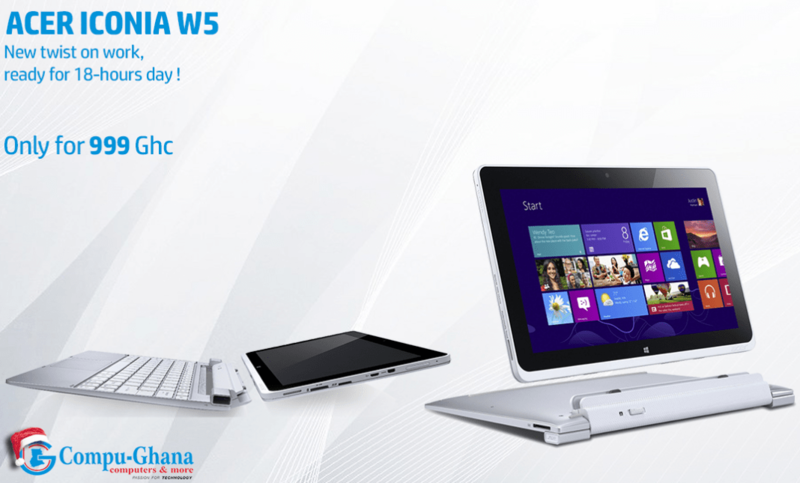 Hi Asare, there a number of Computer Stores in town that have different variants of the Microsoft Surface Pro 4. Individuals also have them listed on online stores like Olx and Tonaton.